Been on a bit of a spiritual journey…taking some time to look inside my crazy little brain. I am going to be honest, I truly believe in the power of the mind, especially in conjunction with the body. I also believe in intuition and the signs of the universe. I believe in a wonderfully powerful, compassionate and almighty Father. I believe that there are so many things that we don’t understand, so who are we to judge them or denounce them, until we learn more to understand them. So in my spiritual journey, I finally read/heard (through an online course) something that I am not sure I have heard in a very long time. Yup. There, I said it. I was created perfectly, in order to be, well, perfectly, ME. Now, this may seem like a duh sort of statement, but I assure you, to let that resonate in your conscious and subconscious mind is a powerful thing. An acorn only becomes an oak. The caterpillar can go to the library and purchase online courses and study and work and study and try to change into a bird, but it will just not happen. Now, can the caterpillar choose the right place to cocoon? The right foods to eat to be healthy and strong? You betcha. At the end of the day, however, the caterpillar, through all of his choices, will still be a uniquely patterned, lovely, individual butterfly. That little guy was BORN to be a perfectly beautiful butterfly. Flying from flower to flower, spreading pollen and joy. Nourishing life for others. He plays a special and important role in a large universe. The tulip bulb each year, with the right conditions, blooms. 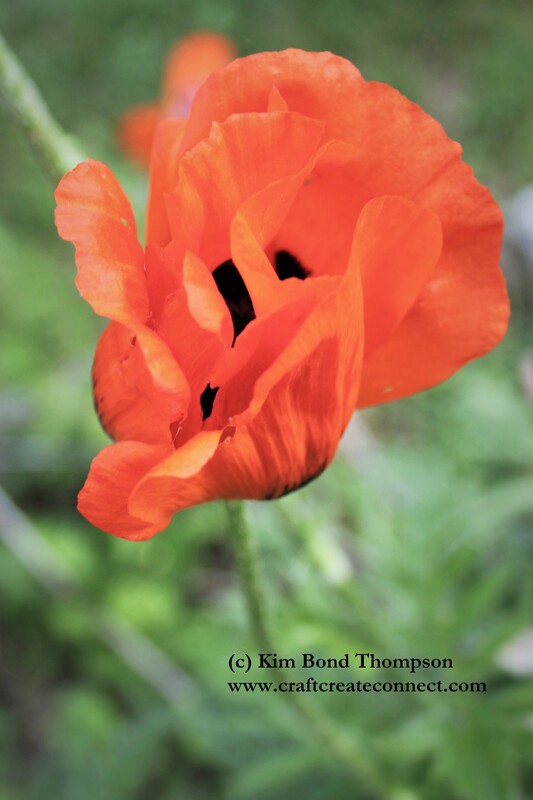 Poppies pop and their petals slowly unfold, as our lives do. We carry around the right conditions within each and every one of us to become the perfectly, divinely gifted individuals that we are. You were born to be perfectly you. Your message, your light, your voice touch so many around you, and honestly, you may never know the who or the how but rest assured, it does. Are you bringing YOUR light to the world to shine brightly? Are you letting the perfectly perfect version of yourself be revealed? Please do! The world needs all of the light it can get! love that Kim!! love you!! !